Xcel Brands has announced a new exclusive licensing agreement with Stars Design Group to manufacture its menswear collections. 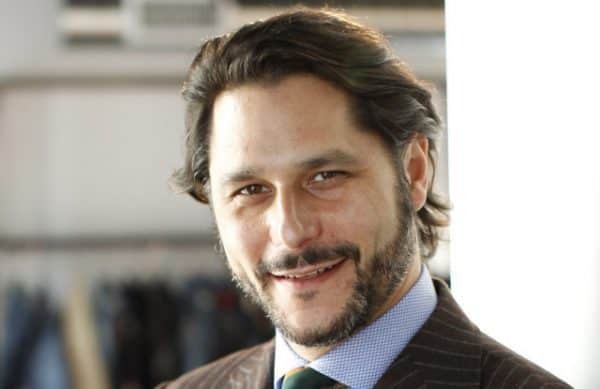 An industry leader with over twenty years of experience in design and global production for apparel brands around the world, Stars Design Group will manage the production of Xcel Brands’ menswear collections for the H Halston and Highline Collective brands, both of which are currently available exclusively at Lord & Taylor and Hudson’s Bay. Additionally, Xcel Brands has appointed Neal Kusnetz as president of menswear, where he will oversee the licensing and growth of menswear for Xcel. Kusnetz will also serve as president of Stars Design Group’s men’s retail division where he will oversee sales efforts for the company under Xcel’s brands. Kusnetz will leverage over two decades of experience in fashion and retail to oversee the expansion of menswear at Xcel. Prior to joining Xcel Brands, Kusnetz was partner and senior advisor of The Convergence Lab, a business development, R&D and consultancy think-tank focused on the convergence of technology, media and retail. Earlier, Kusnetz co-founded Robert Graham, the luxury men’s lifestyle and fashion brand, and served as the brand’s president for nearly 15 years.